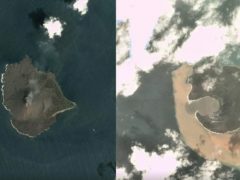 Two volcanoes in Indonesia have spewed fresh lava down their slopes, in the latest of several eruptions in less than two weeks. Indonesia’s volatile Mount Merapi volcano has unleashed a river of lava that flowed 4,600ft down its slopes. 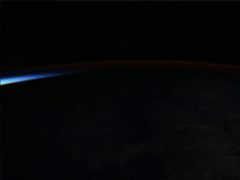 Lava from the Kilauea volcano eruption has been photographed glowing at night from space. What made the eruption of Guatemala’s volcano so deadly? 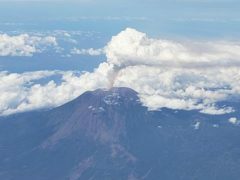 The eruption of Guatemala’s Volcan de Fuego – Volcano of Fire – may have been one of the biggest in 500 years, according to a volcanologist. Is it safe to eat marshmallows toasted over volcanoes? 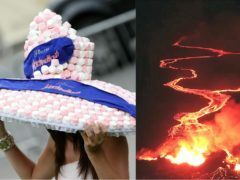 A man has contacted the US Geological Survey to ask a very important question: can you toast marshmallows over a volcano vent? 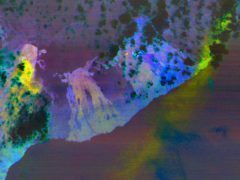 Photos taken by a Nasa satellite reveal a bird’s-eye view of the continuing eruption at Kilauea volcano in Hawaii which destroyed dozens of homes and forced around 2,000 residents to flee. 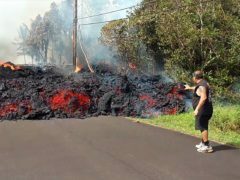 Incredible timelapse footage shows the awesome power of the lava flowing from the Kilauea volcano in Hawaii. 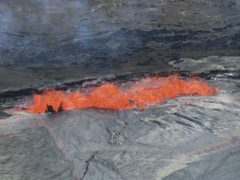 One of the world’s largest lava lakes at a Hawaiian volcano has overflowed into its crater days after its biggest spill in 10 years. 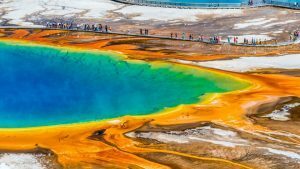 Yellowstone supervolcano could erupt earlier than thought – should we worry about a volcanic winter? Beneath Yellowstone National Park in the US is a massive volcano – and scientists are saying it could erupt sooner than previously thought with potentially devastating consequences. 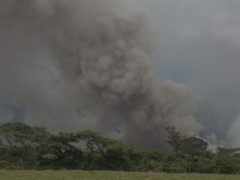 The Popocatepetl volcano located in central Mexico erupted on Sunday, spewing lava and clouds of ash into the sky.